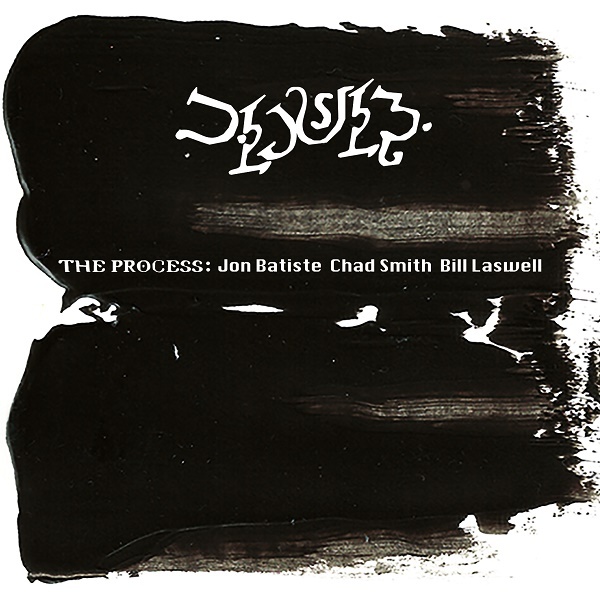 The Process gives us bassist/producer extraordinaire Bill Laswell, keyboardist Jon Batistie of The New Orleans Jazz Orchestra, and drummer Chad Smith of Red Hot Chili Peppers in an update of the classic organ trio — after a fashion. Batiste covers a lot more than just Hammond organ, adding pianos acoustic and electric as well as various other keyboards left unspecified. A reasonable reference would be Medeski Martin & Wood. There's a funky vibe on many of the tunes, and Smith's drumming favors bold patterns with lots of tom action. Guests provide trumpets, woodwinds, guitar, and vocals on a few of the tracks, providing some different tone colors, but it is the core trio who define this work. Batiste has three solo spots ("B1," "B2," "B3") interspersed between the group tracks, which are generally short and meditative. His playing is solid throughout, with emotive solos and great tones — distorted Rhodes is a great sound, and a big, fat Hammond can't be beat. Smith has a rock-steady drive, with a tendency to come up with accents in odd places that just work. And Lawell is a monster, as always, dominating the low end with killer riffs that have little spaces to let the rhythm breathe. His production work is stellar as well, sounding excellent both in headphones and in the open air. For a welcome alternative to groups like Niacin, The Process is well worth a listen.